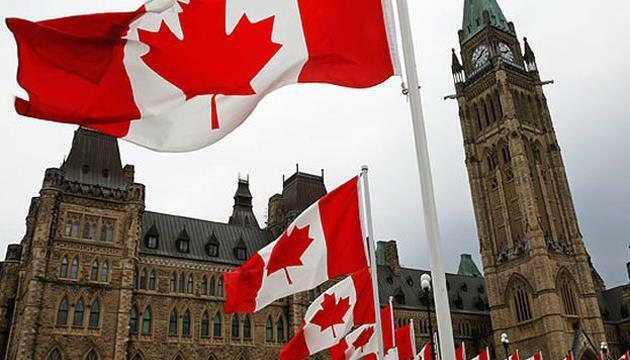 (MENAFN - UkrinForm) Canada intends to send a strong monitoring mission to the presidential and parliamentary elections in Ukraine scheduled for 2019. This is said in a response by the Ministry of Foreign Affairs of Canada to the electronic petition. 'The Government of Canada is fully committed to send a strong and effective monitoring mission to the upcoming presidential and legislative election in Ukraine and will work with all its international partners to ensure a free and fair electoral process, reads a document signed bythe Honourable Chrystia Freeland. The Minister of Foreign Affairs has made it a personal priority to ensure that Canada restore its meaningful role in election observation around the world. 'This means funding international assistance programs, sending Canadian diplomats abroad to work as observers, and a firm commitment to playing a major role in observation and support for the upcoming election in Ukraine, the Foreign Ministry said. The petition initiated by Nicholas Krawetz from Winnipeg, Manitoba, was registered in the Parliament by MP James Bezan six months ago. It received 1.5 times more signatures than needed for the official response from the Government.